For all of its rigor and science, medicine is full of stories—mysteries—that doctors and research cannot explain. Patients who are biologically healthy, but feel ill. Patients who are biologically ill, but feel healthy. What if these health mysteries could teach us something about what really makes us sick—and how to be healthy? 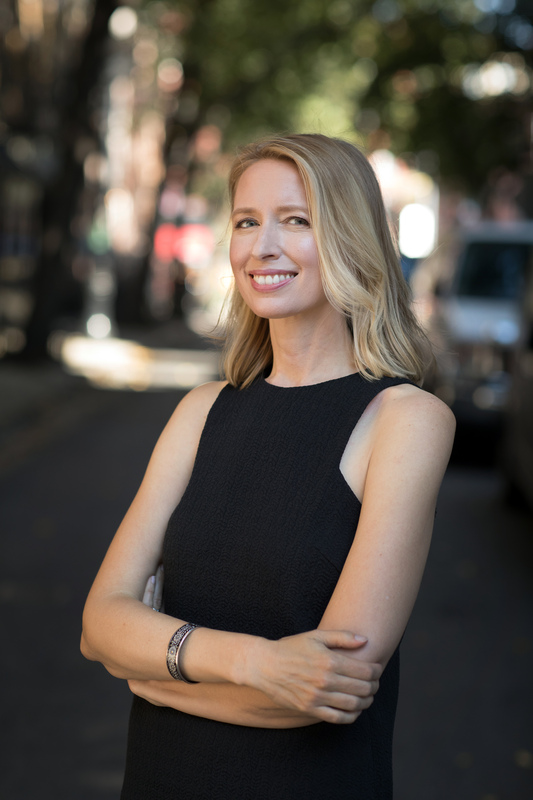 When Columbia University doctor Kelli Harding began her clinical practice, she never intended to explore the invisible factors behind our health. But then there were the rabbits. In 1978, a seemingly straightforward experiment designed to establish the relationship between high blood cholesterol and heart health in rabbits discovered that kindness—in the form of a particularly nurturing post-doc who pet and spoke to the lab rabbits as she fed them—made the difference between a heart attack and a healthy heart. As Dr. Kelli Harding reveals in this eye-opening book, the rabbits were just the beginning of a much larger story. Groundbreaking new research shows that love, friendship, community, life’s purpose, and our environment can have a greater impact on our health than anything that happens in the doctor’s office. For instance, chronic loneliness can be as unhealthy as smoking a pack of cigarettes a day; napping regularly can decrease one’s risk of heart disease; and people with purpose are less likely to get sick. Through provocative storytelling and compelling research, Harding presents a new model for you to take charge of your health. 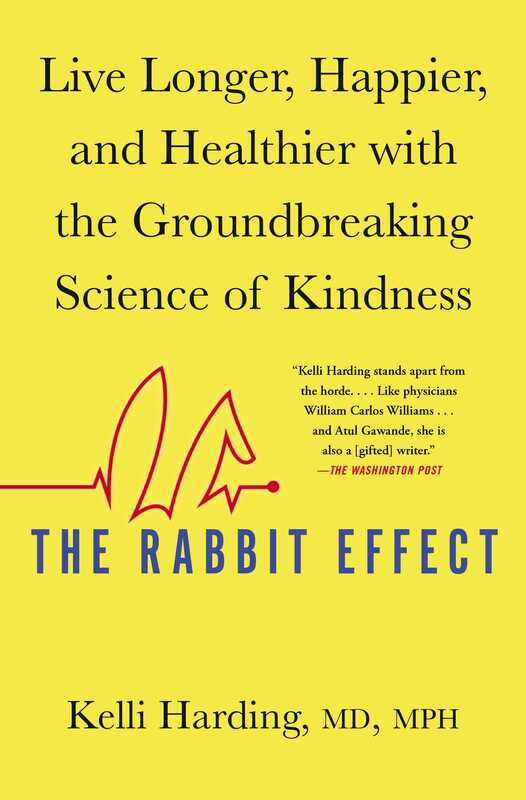 At once paradigm-shifting and empowering, The Rabbit Effect shares a radical new way to think about health, wellness, and how we live. Dr. Kelli Harding is an assistant professor of psychiatry at Columbia University Medical Center. She is a diplomat of the American Board of Psychiatry and Neurology, as well as boarded in the specialty of psychosomatic (mind-body) medicine. Kelli works in the emergency room at New York-Presbyterian Hospital, and has appeared on Today, Good Morning America, NPR, The New York Times, Medscape, WFUV’s Cityscape, and US News & World Report.